Colorful cheery buttercup flowers in pink,red, orange and white! 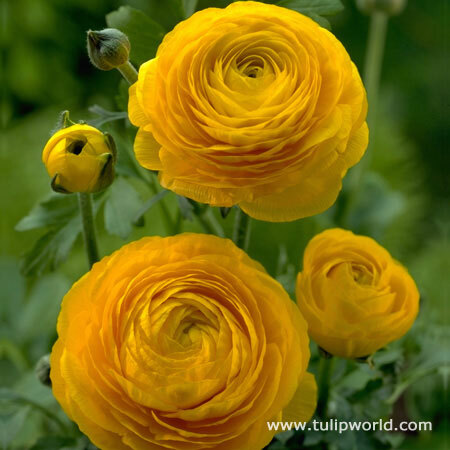 Ranunculus often called Buttercups, are best planted in fall, and best suited for hardiness zones 8-10. Buttercups make excellent cut flowers, with their fully double blooms that have a papery appearance to them. 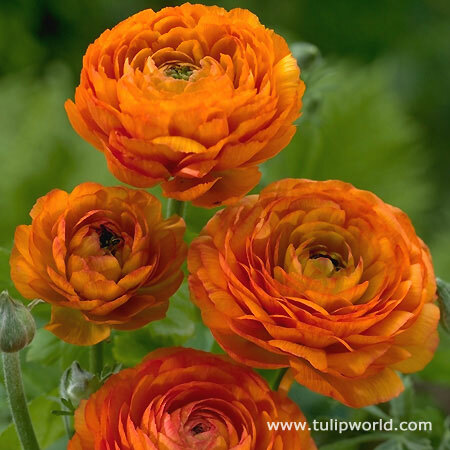 For best results for your ranunculus bulbs you will want to plant in full sun, and in soil that drains well.